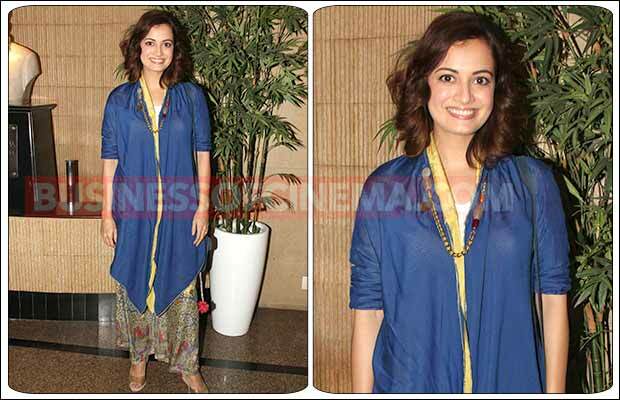 [tps_footer]Bollywood actress Dia Mirza attended the premiere of Paristosh Painter ’s play Double Trouble. Director Mohit Suri along with wife Udita Goswani, actress Sana Khan, Ruslaan Mumtaz with wife Nirali Mehta along with mother Anjana Mumtaz were among the attendees. 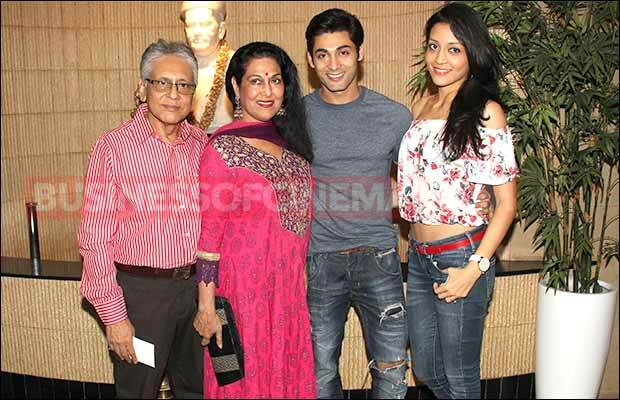 TV celebrities included Riddhi Dogra, Karan Mehra along with wife Nisha Rawal, Barkha Bisht Sengupta, Deepshikha Nagpal and more attended the premiere. Stay tuned to business of cinema for more Bollywood updates. Also Read: Bigg Boss 9: 10 Things You Should Know About Wild Card Contestant Kanwaljeet Singh! 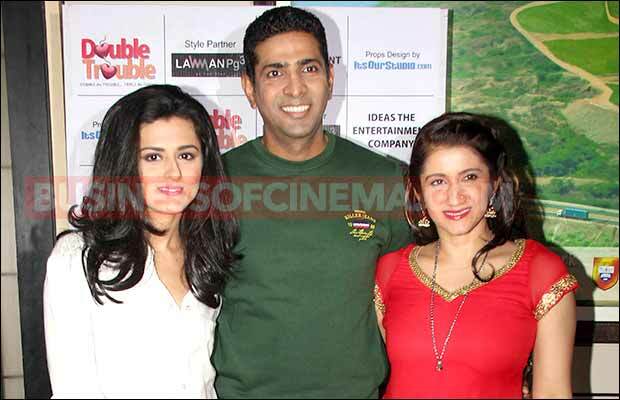 Previous articleBigg Boss 9: Puneet Vashist Accuses Salman Khan!